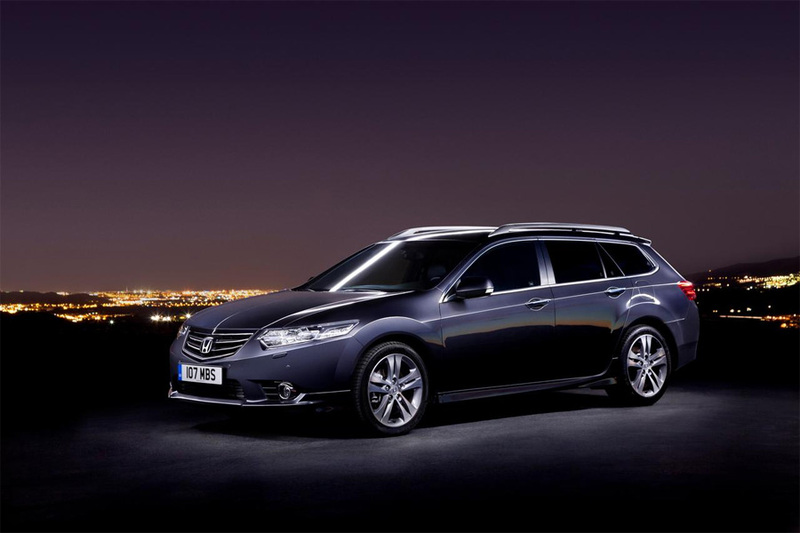 Honda Europe revealed today the details on the refreshed 2011 European Accord Saloon and Tourer models. 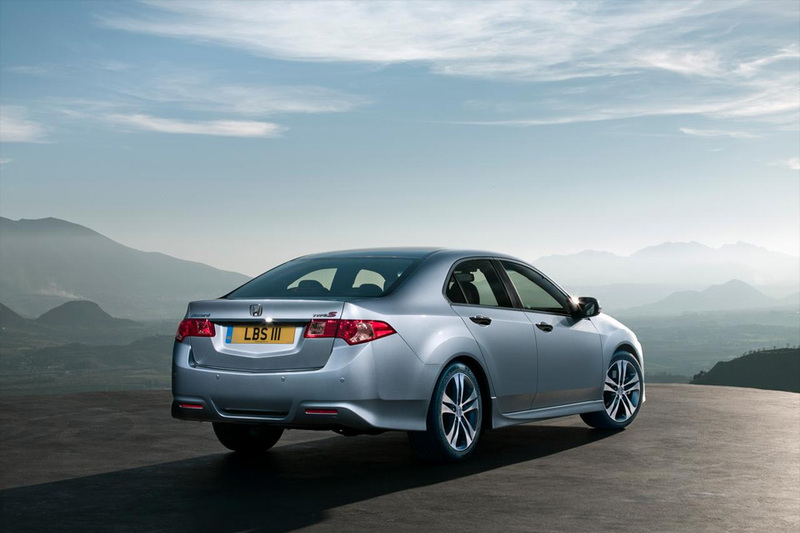 For those who don’t already know the European Accord would be the equivalent to the North American Acura TSX, but with different features including a diesel engine option. As expected it received the same front bumper that was introduced on the 2011 Acura TSX along wth improved fuel economy, new high-beam tech and interior/exterior design tweaks. Head over to vtec.net for full details. I think the 2011 TSX looks really good with revised grille, and the RL has improved too. But when it comes down to it, place them side by side with the Honda grille and there is no contest. I love Acura but Honda grille just looks so much better. It looks more luxury to me while the Acura nose just looks gimmicky. The two brands should almost switch grilles.